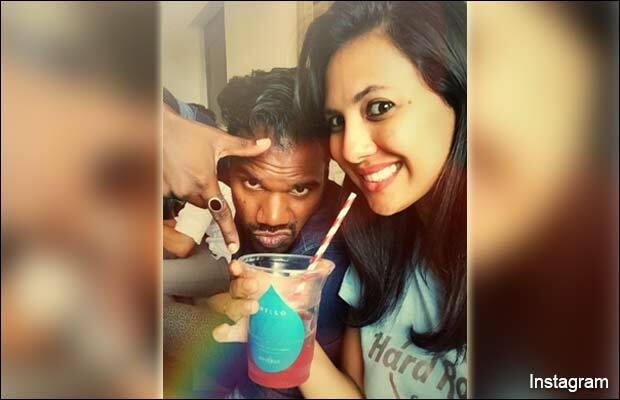 Home FEATURE Lesser Known Facts On Bigg Boss 9 Hot Contestant Rochelle Rao! 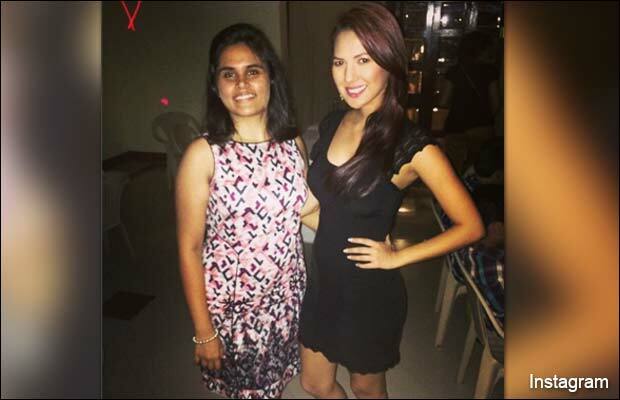 Lesser Known Facts On Bigg Boss 9 Hot Contestant Rochelle Rao! The only well known controversy of her was when she was reportedly detained for about three hours at Bangalore airport for not turning off her mobile phone on the flight in 2014. 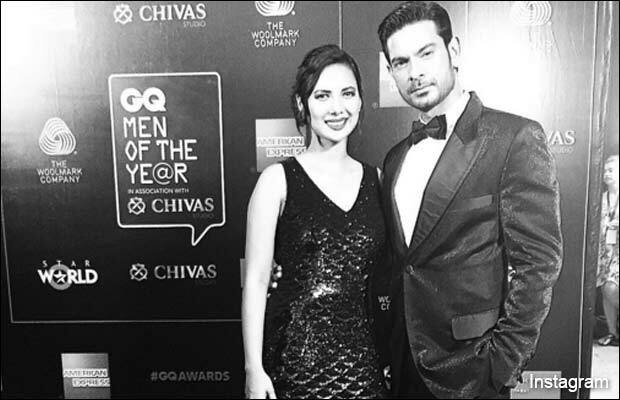 Rochelle Rao rose to prominence while presenting a televised show called Extra Innings, a post match analysis of Indian Premier League 2013 – season 6. The gorgeous and hot lady had also participated in season 5 of Fear Factor: Khatron Ke Khiladi Darr Ka Blockbuster. 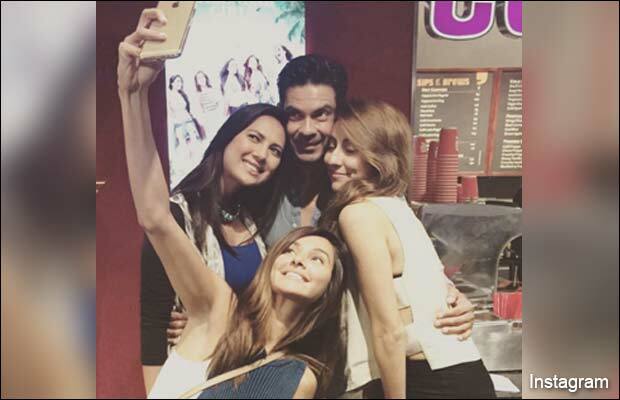 CLICK HERE FOR MORE BOLLYWOOD UPDATES AND GOSSIPS Rochelle’s family consist twins brother Noel Rohn Rao (Late) and Fritz David Rao, father, mother and sister. Her brother Noel Rohn Rao was a Squad Leader in the United States Maintenance Platoon, Delta Company, 3d Battalion, 25th Aviation Regiment. Rochelle holds a BSc. Electronic Media Degree from M.O.P Vaishnav College for Women (Chennai) and is Anglo-Indian, Telugu and German Descent. 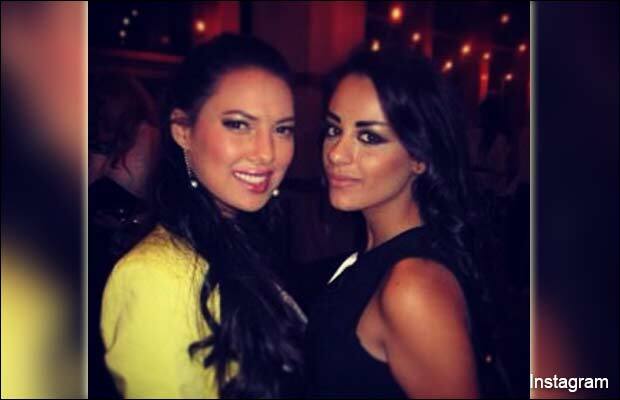 Rochelle is in Bigg Boss only to get her career in Bollywood and get famous all over. Previous articleRide Along 2 Trailer: Ice Cube And Kevin Hart The Brothers-In-Law Are Back!